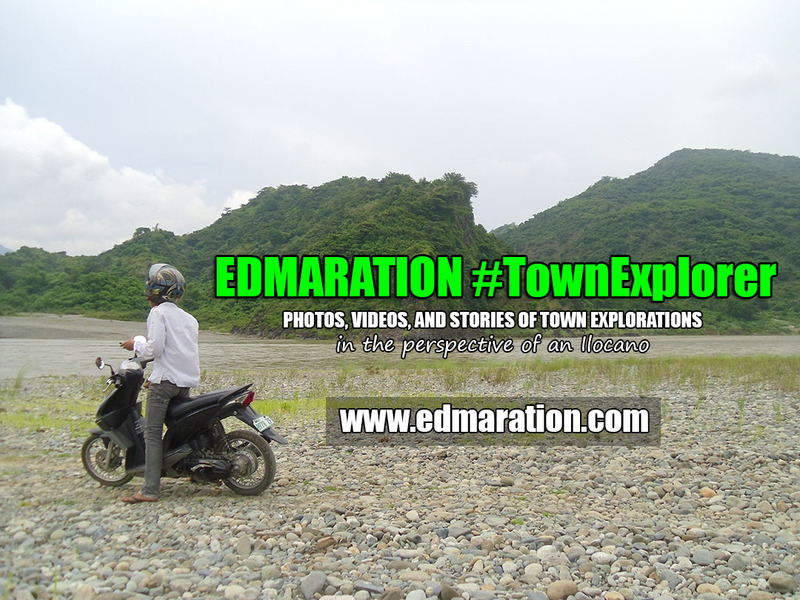 "...every town has its own way to amaze people if only we will learn to appreciate the simple things." 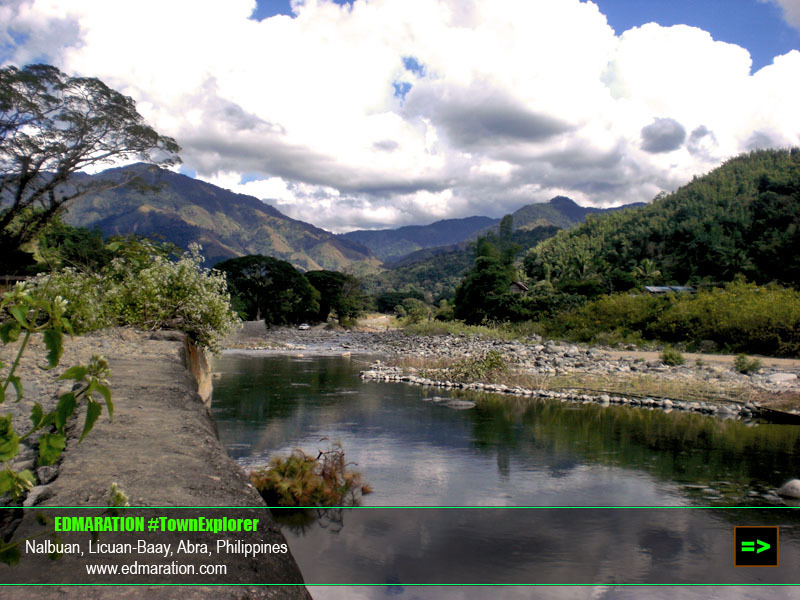 The province of Abra is a mountainous province, at most, so I used to expect of seeing a lot of waterfalls (at least along the road) aside from the great Abra River I have been documenting by following its trail through the many towns where it flows. Expectations never entered the realm of reality. 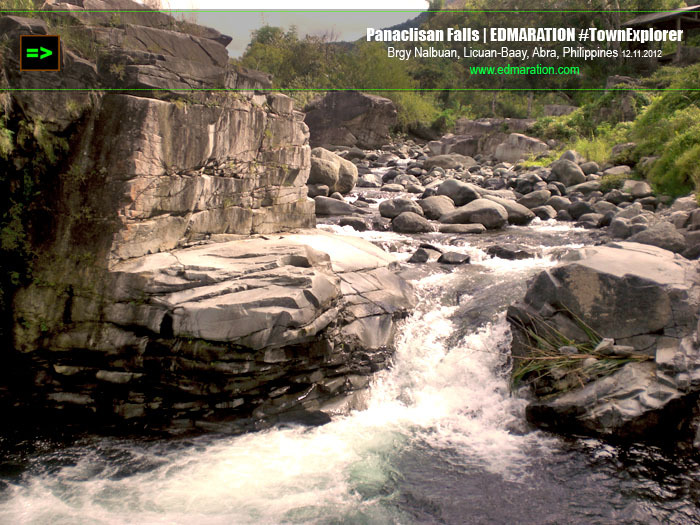 I have always been thinking of seeing waterfalls dropping along the road from the mountainside like what I saw along the Tagudin-Cervantes-Sabangan Road but none appeared. 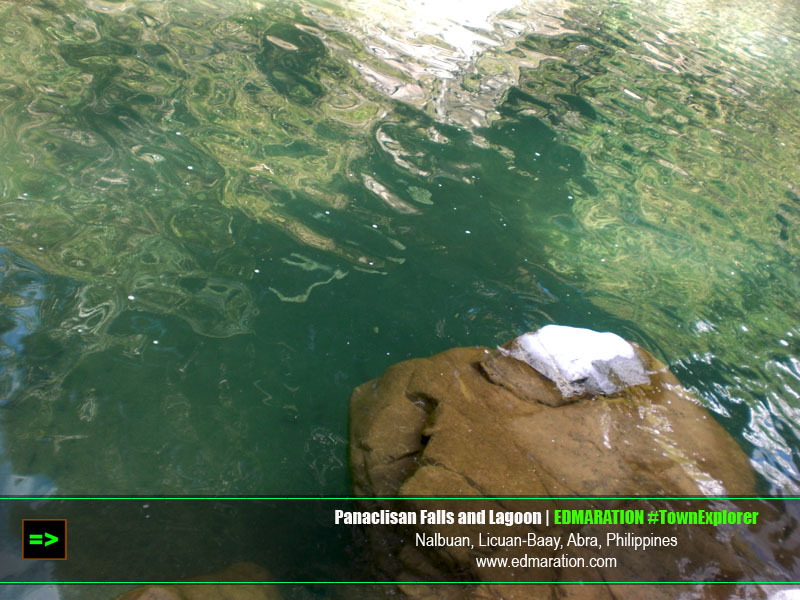 Here, I concluded that the waterfalls of Abra were especially designed by nature to hide for good. In that way, they will be protected from the hands of irresponsible tourists, if there are. 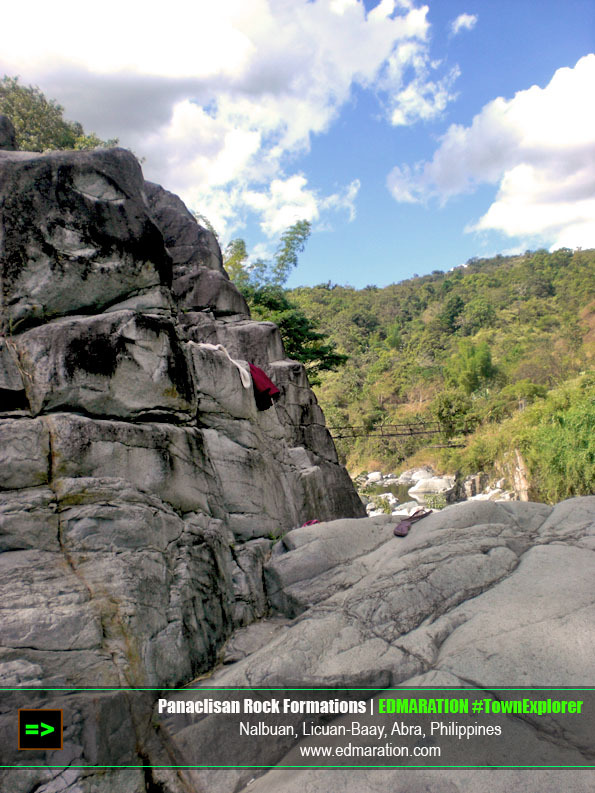 So the first ever waterfall I have to see in Abra is located around 4 hours from the capital town of Bangued and it was not an easy mission. 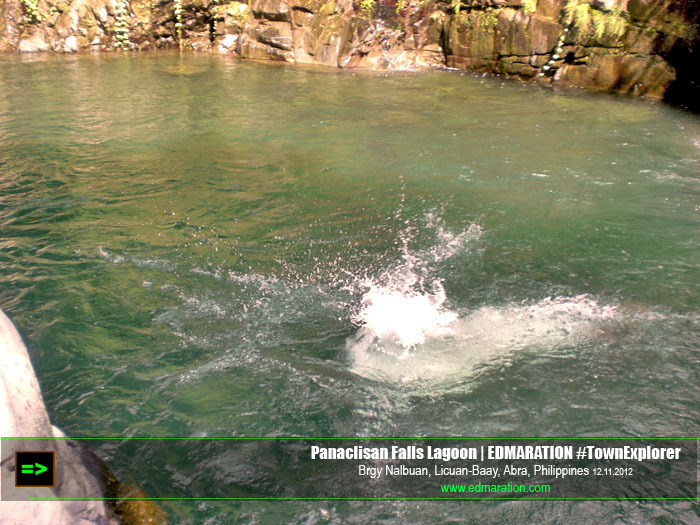 It is called by the locals as Panaclisan Falls because it is located in a sitio called Panaclisan in Brgy. Nalbuan of the town (at the Baay side). 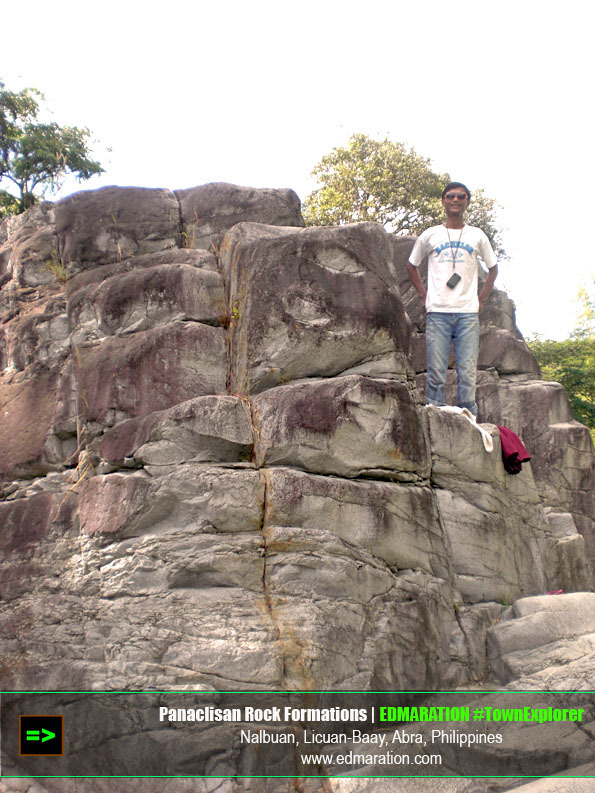 It was not a tall and a wide waterfall but I don't care. While some people who travel are looking after "what's famous" or "what's grandiose," for me it is a different thing. I am more excited seeing what is less known, less visited and less hyped. 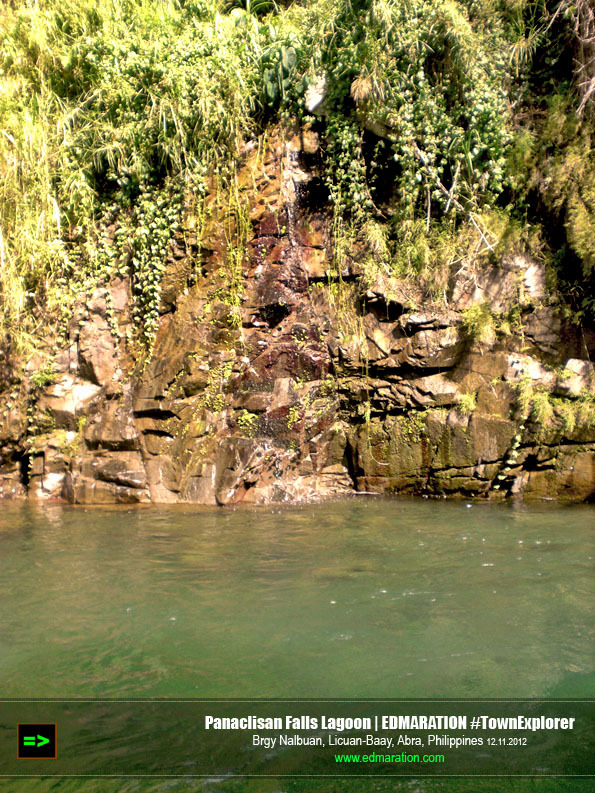 While the famous waterfalls have been seen and photographed a million times, the other waterfalls remain in hiding waiting for them to be discovered by other people who can appreciate what they can offer. In the long run, I am into town exploring. Whether or not I have seen stunning wonders and views, I will still share what I discovered in town and every town has its own way to amaze people if only we will learn to appreciate the simple things. 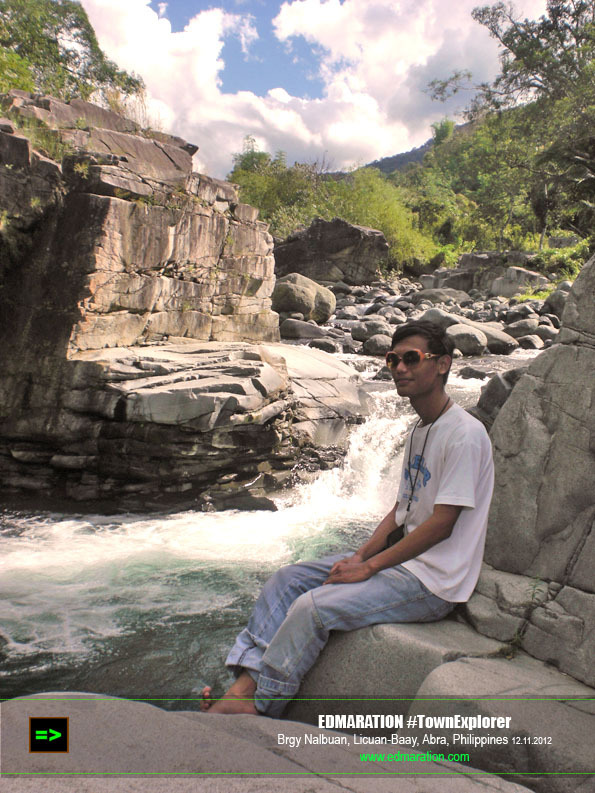 Before the short waterfall is a trek through huge stones and white-washed rock formations. 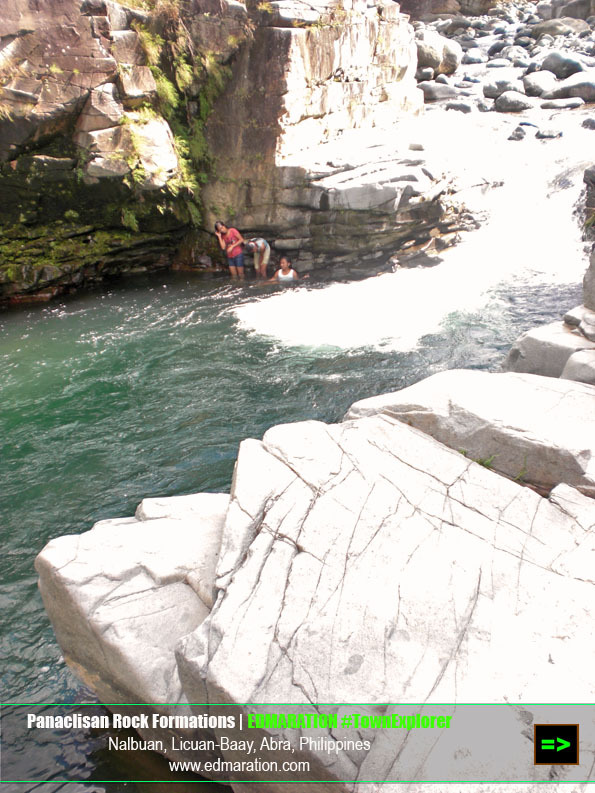 The huge rock formations hide the waterfall with a cool deep aquamarine natural lagoon. 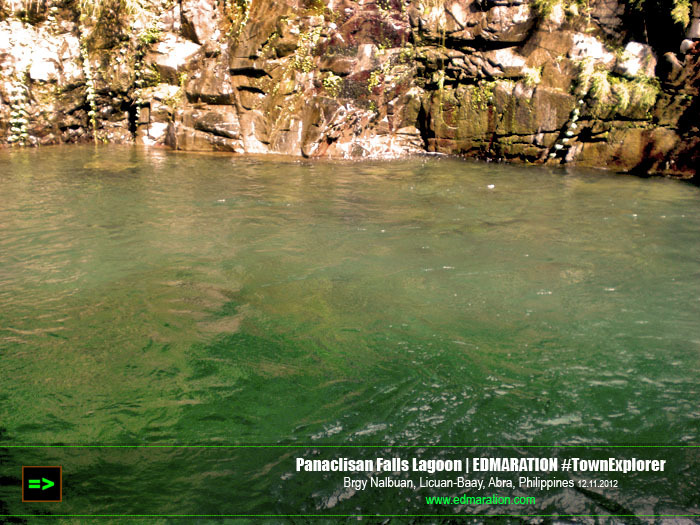 Below are photos of Panaclisan Falls, the first ever waterfalls I encountered in the province of Abra and there are more to come. Promise! 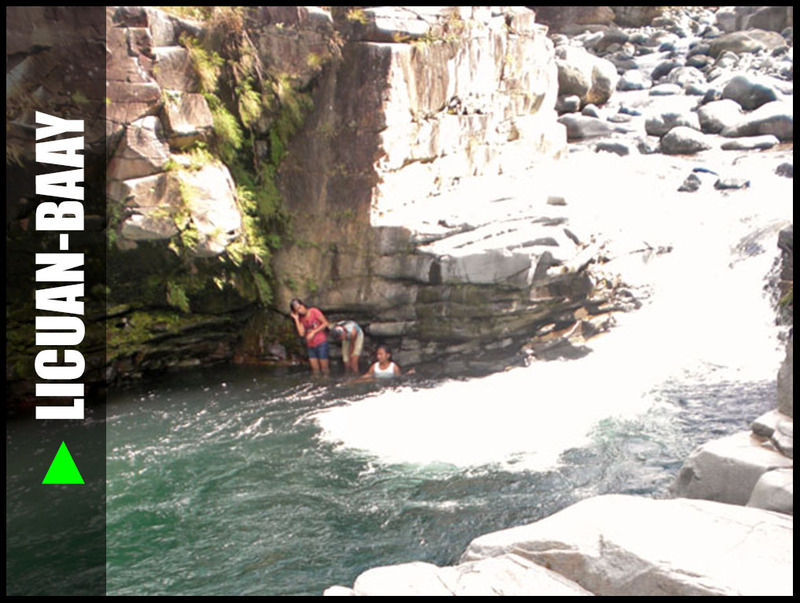 Deep, cool, refreshing natural highland pool. 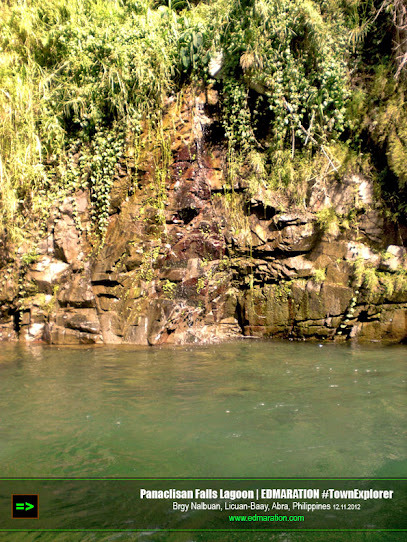 The waterfall is short but imagine that -- the drop is sufficient enough to carve a natural pool and to maintain a deep and wide natural lagoon that never run out of water even during dry season. Small yet it has a big role! 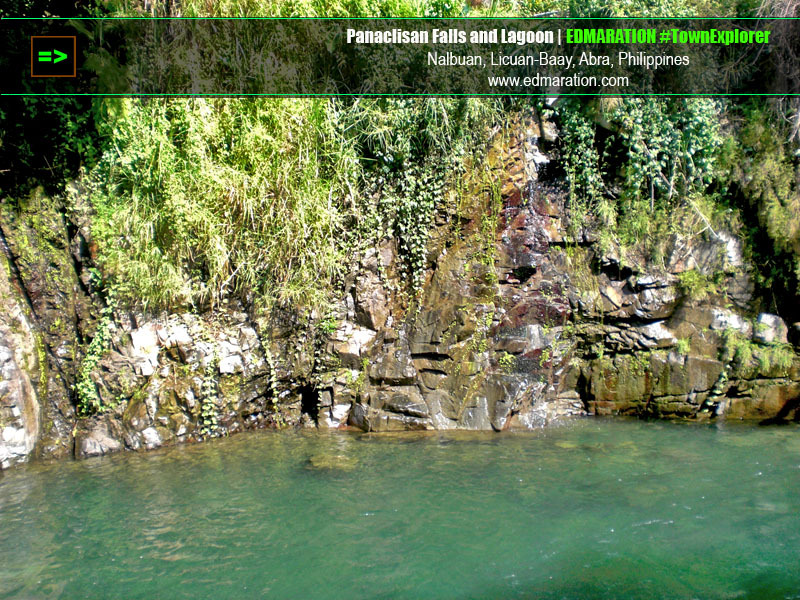 Map of Licuan-Baay, Abra: Click the map to load all posts about the town. 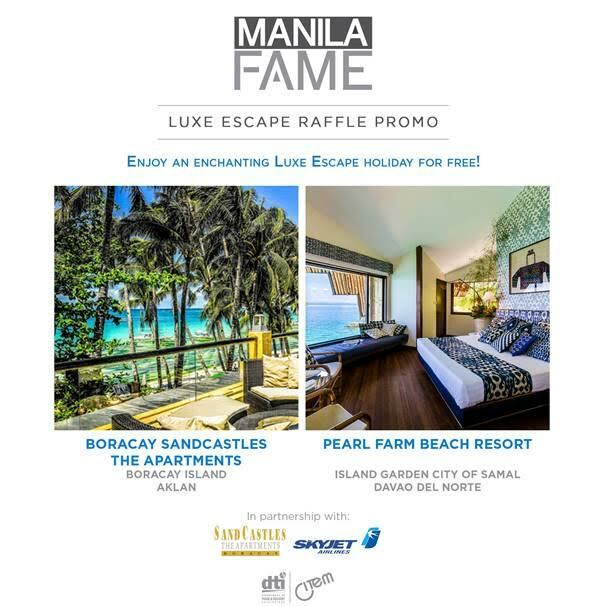 There are still so many hidden wonders that have yet to be discovered in the Philippines! I hope I get to visit that place also. it looks like a fun place for a summer vacation, maybe camping or just hanging out for a picnic with family and/or friends. also, i a nice romantic place for honeymooners, where they can have romantic picnics, swim naked in the lagoon, like blue lagoon characters, and just enjoy nature around them.